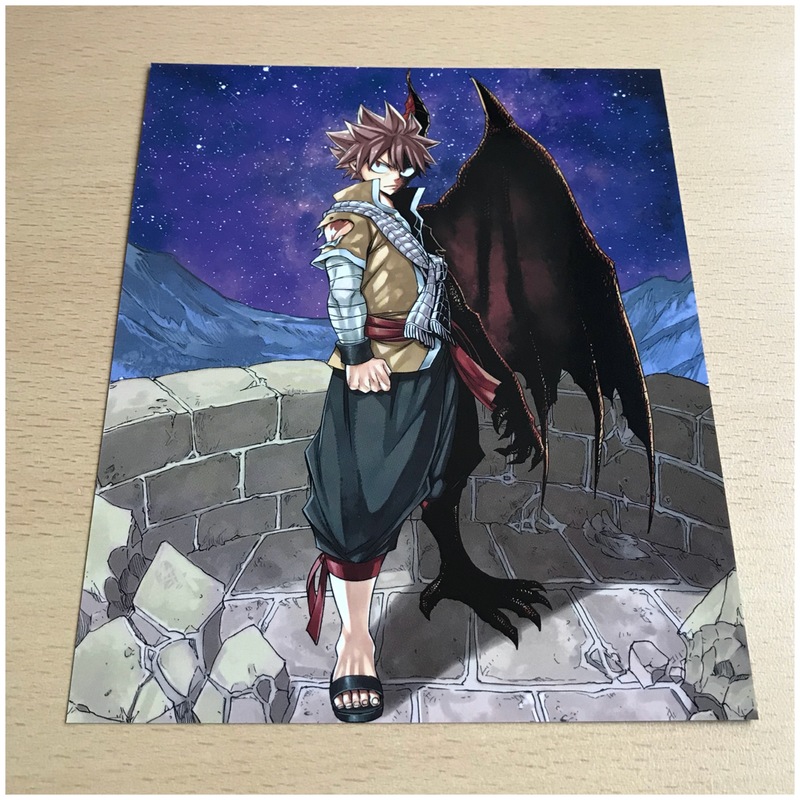 [UNBOXING] Fairy Tail: Dragon Cry. 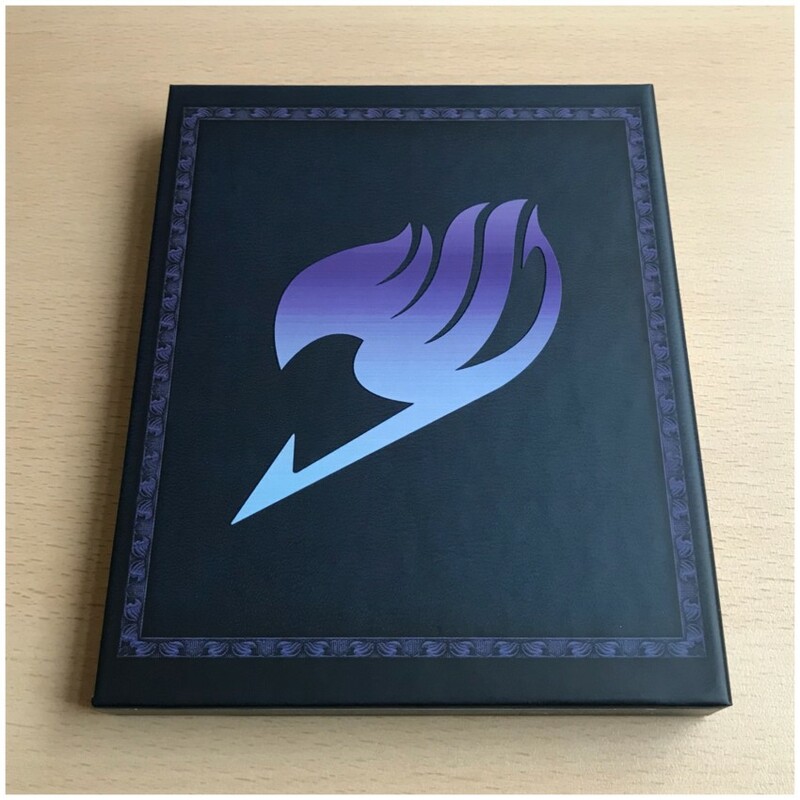 Check out our Ltd. Collector's Ed. Blu-ray+DVD set out on 28th May 2018. 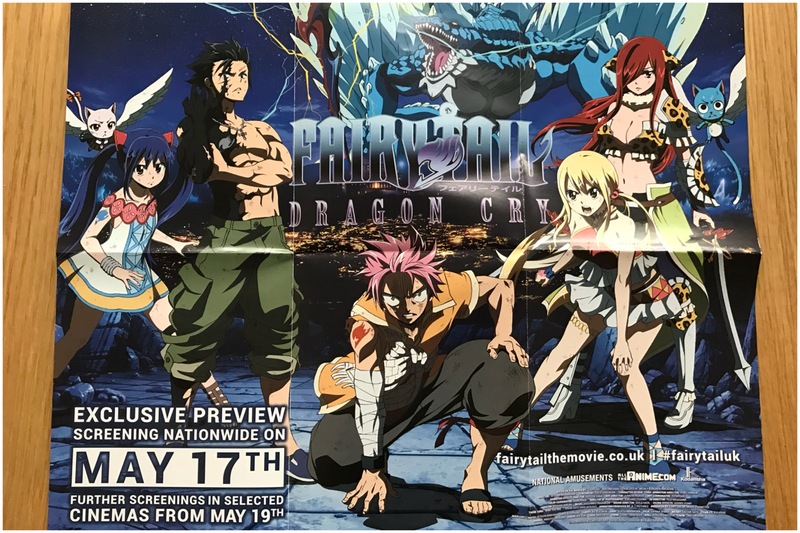 In the summer of last year we brought the film Fairy Tail: Dragon Cry to cinemas in the United Kingdom just a week after it was in Japanese cinemas! 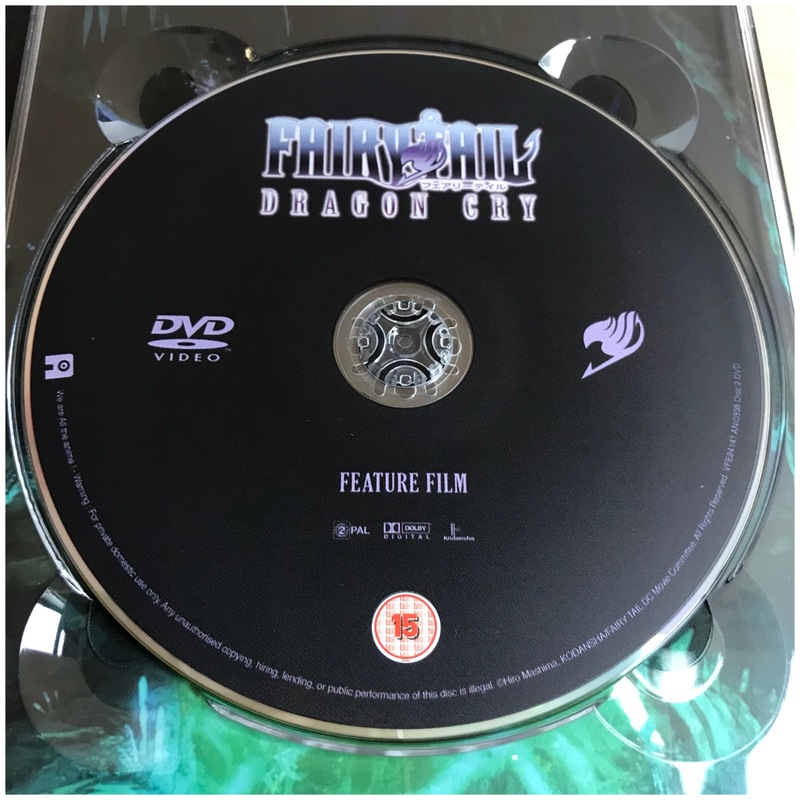 We know you have been waiting patiently for news on our upcoming home video release of the film and just a few weeks ago we spilled the beans on what to expect – see our blog post HERE. 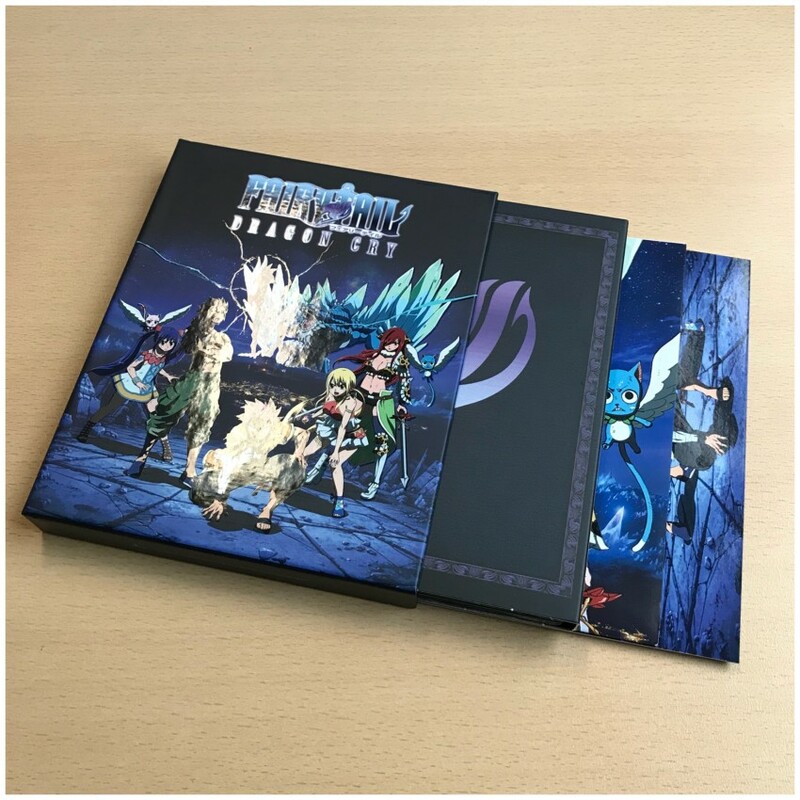 But today we’re delighted to show you what the actual finished product looks like with an unboxing of it! 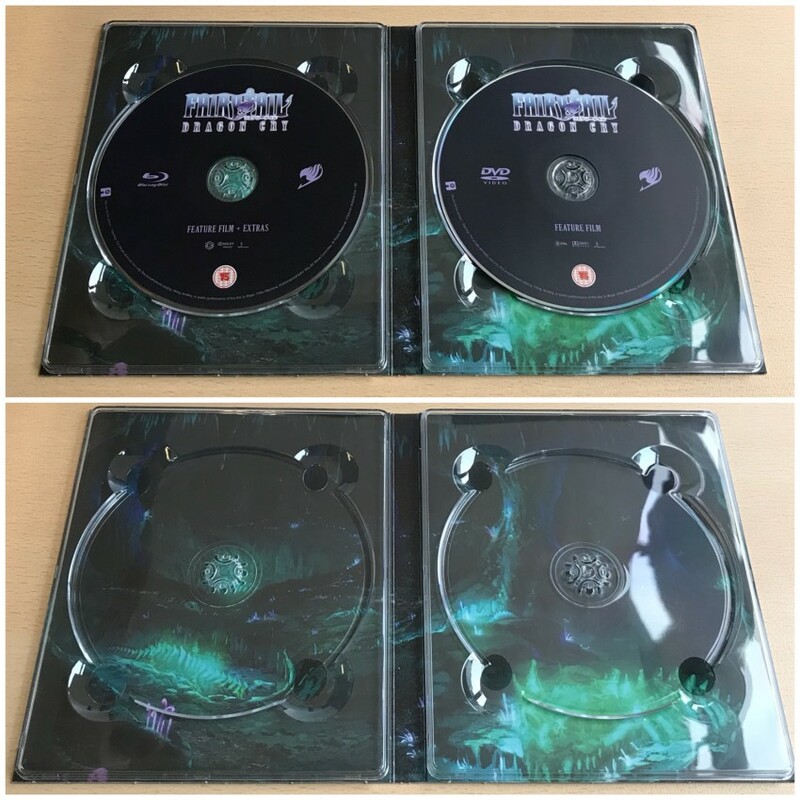 But before we get to that, a quick primer and/or recap to bring people up to speed on the film and our plans for the release. 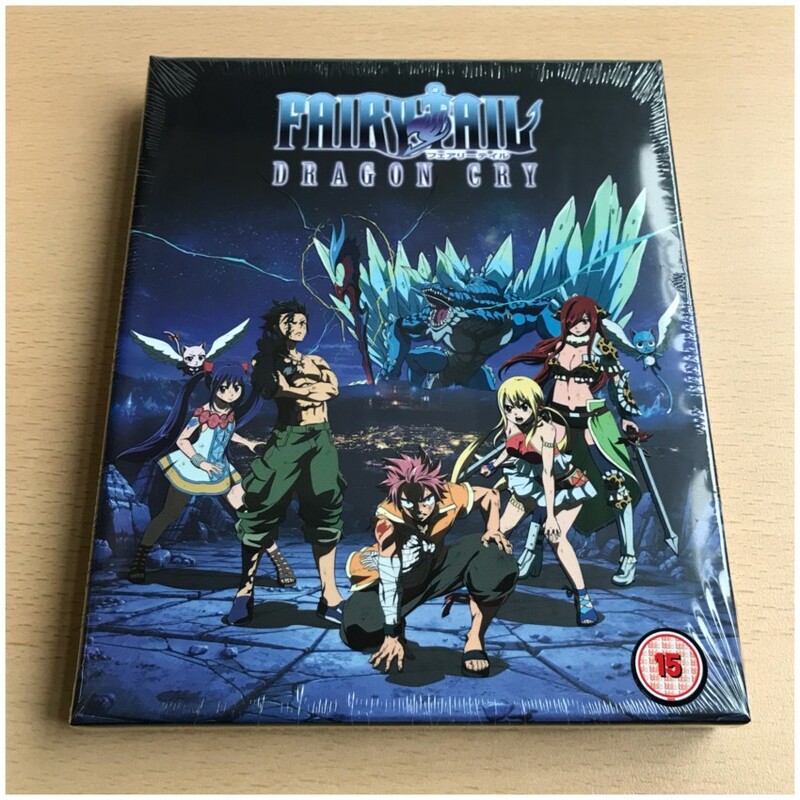 Synopsis: “The Dragon Cry is a magic artefact with enough power to destroy the world. 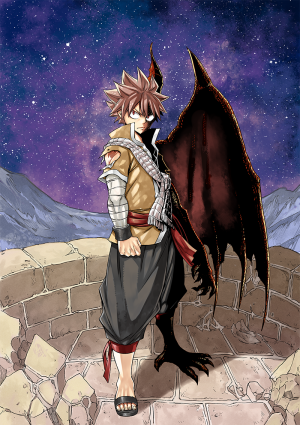 Enshrined within a temple in the Kingdom of Fiore, the Dragon Cry is stolen by Zash, a traitor of Fiore, and delivered to Animus, the ruler of the Kingdom of Stella. 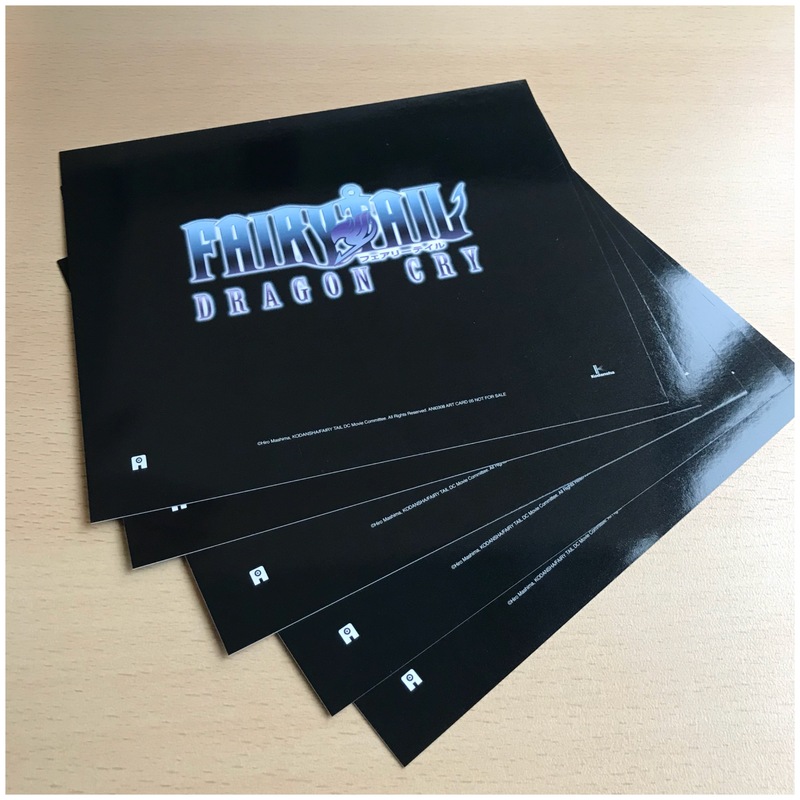 WHAT’S PLANNED FOR OUR DRAGON CRY RELEASE? 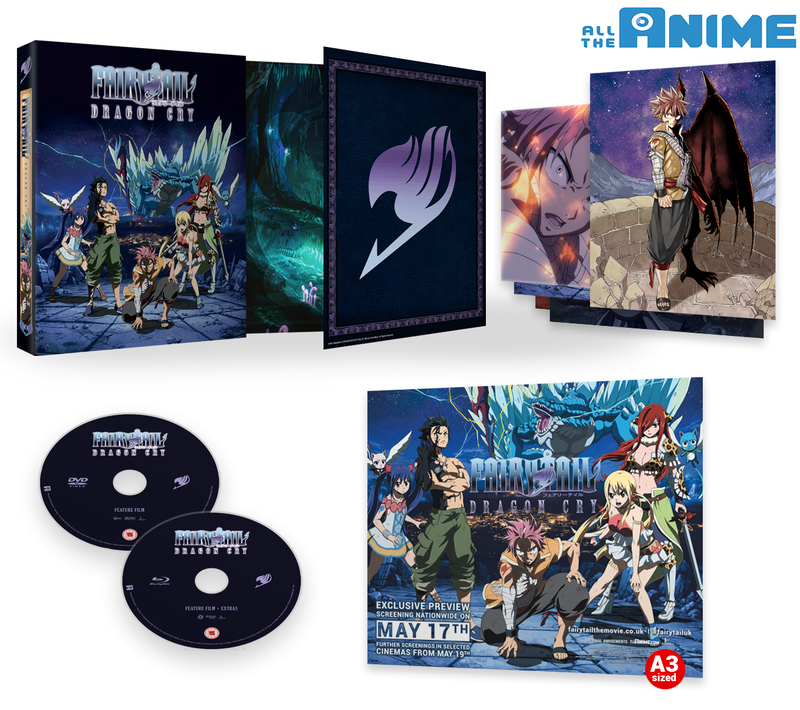 Fairy Tail: Dragon Cry is coming to the UK as a Blu-ray+DVD Limited Collector’s Edition, as well as via Standard Edition Blu-ray and DVD editions, all of which will be available from Monday, 28th May 2018. 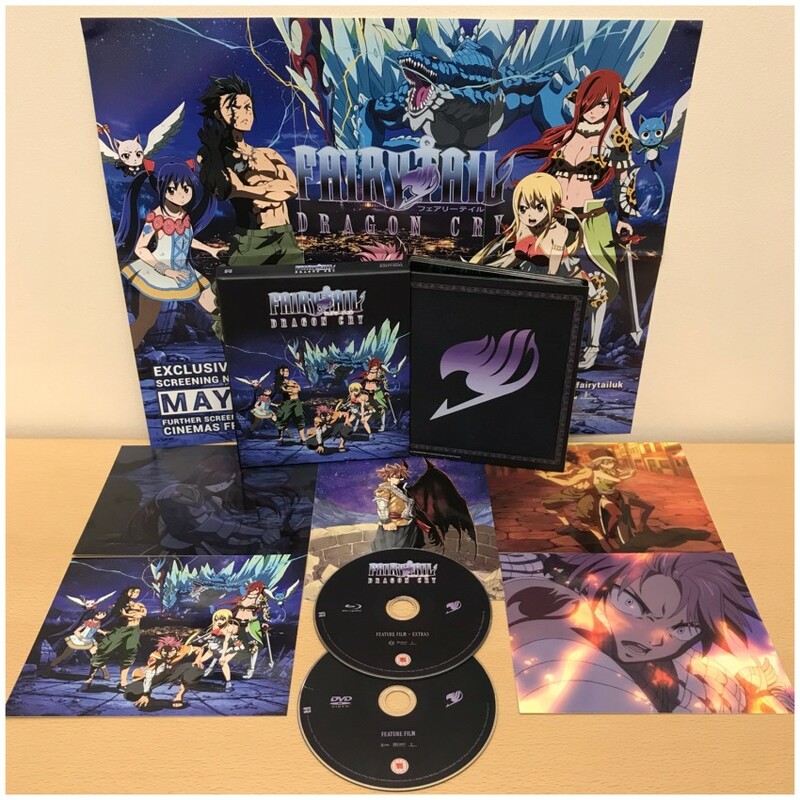 On the disc itself you’ll find the film in full (featuring both English and Japanese 5.1 audio with English subtitles), alongside trailers and promotional videos for the movie on the Blu-ray. And now time for photos of the the finished product! 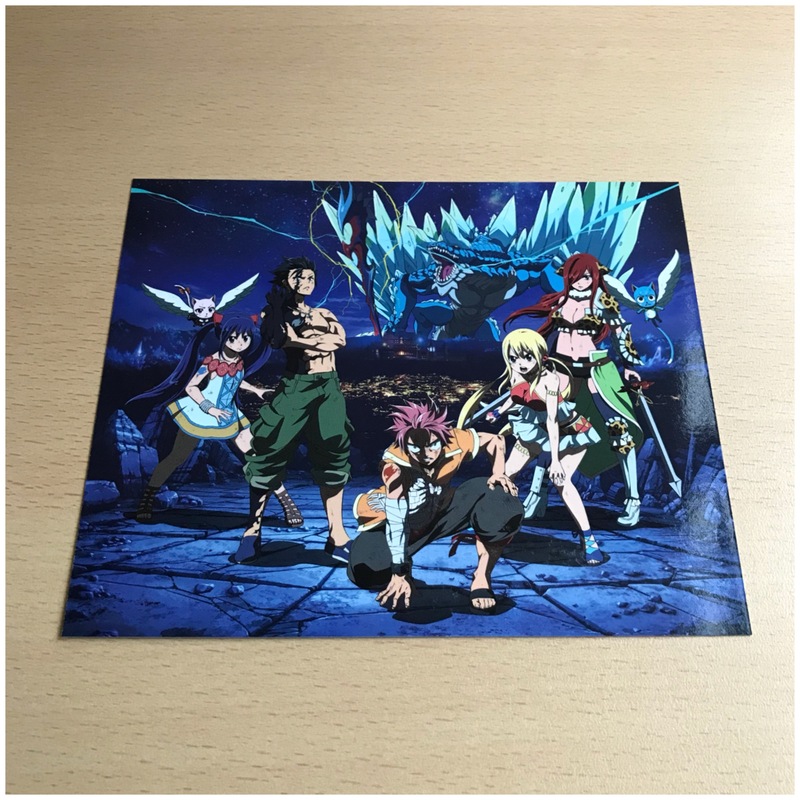 You can click on them to enlarge them too, if that’s any help. The front of the rigid case, cellophane around it. 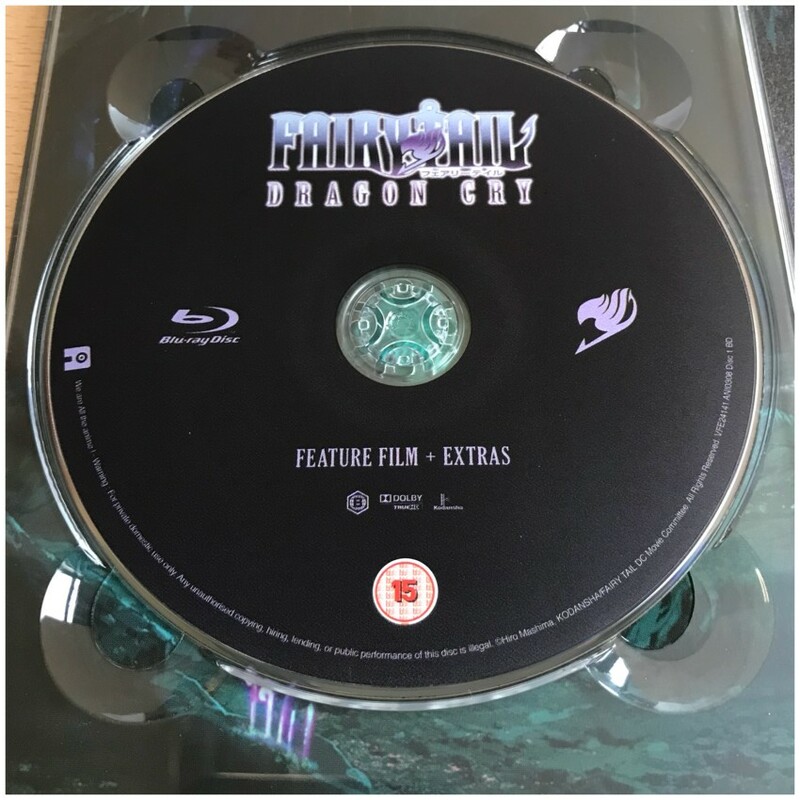 NOTE: The BBFC logo is on the cellophane, not on the box itself. The reverse side of the rigid case, cellophane around it. NOTE: The info sheet you see here is attached with a couple of glue dots; simply peel away gently to remove it. 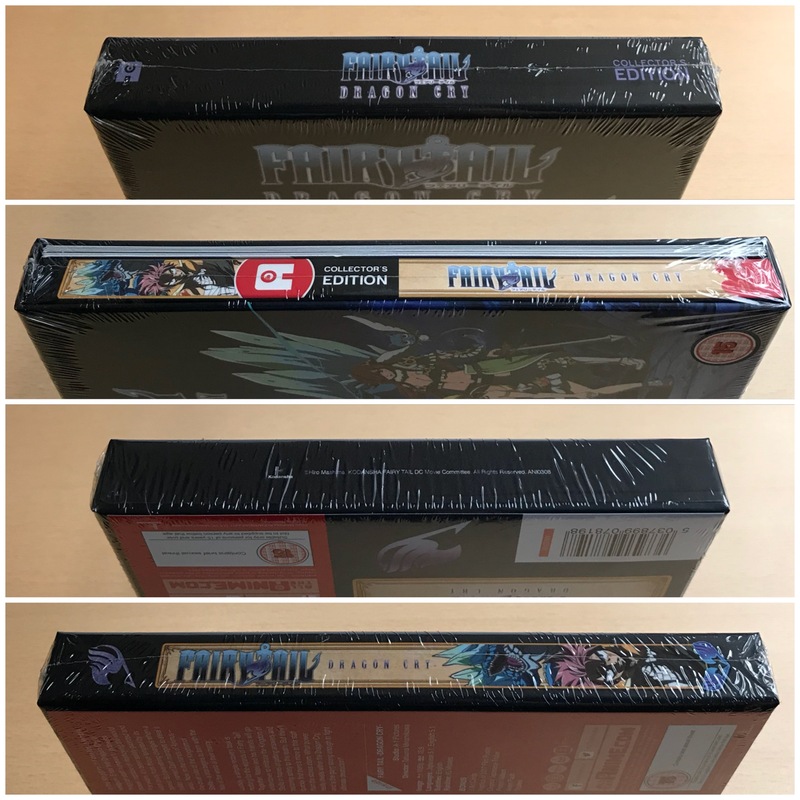 All four spines of the rigid case with the cellophane around it. 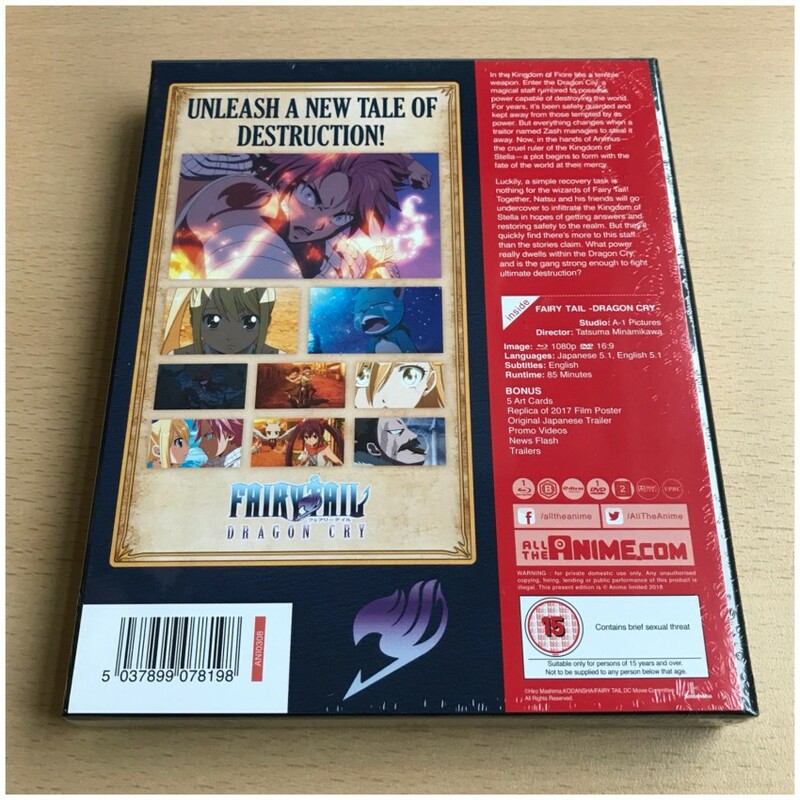 Now with cellophane and info sheet removed, the reverse side of the rigid case. 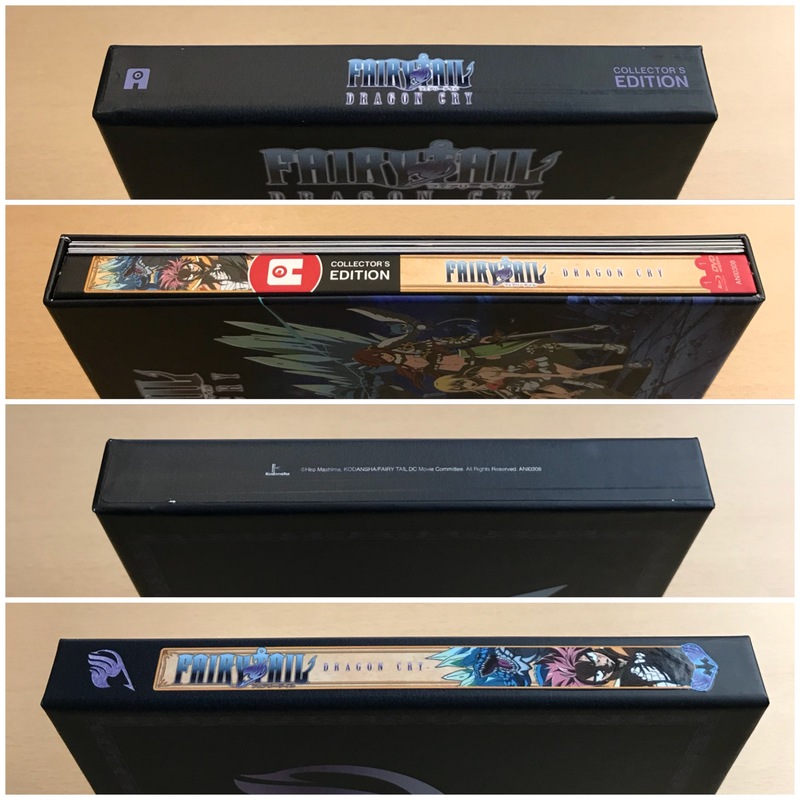 All four spines of the rigid case with cellophane removed. 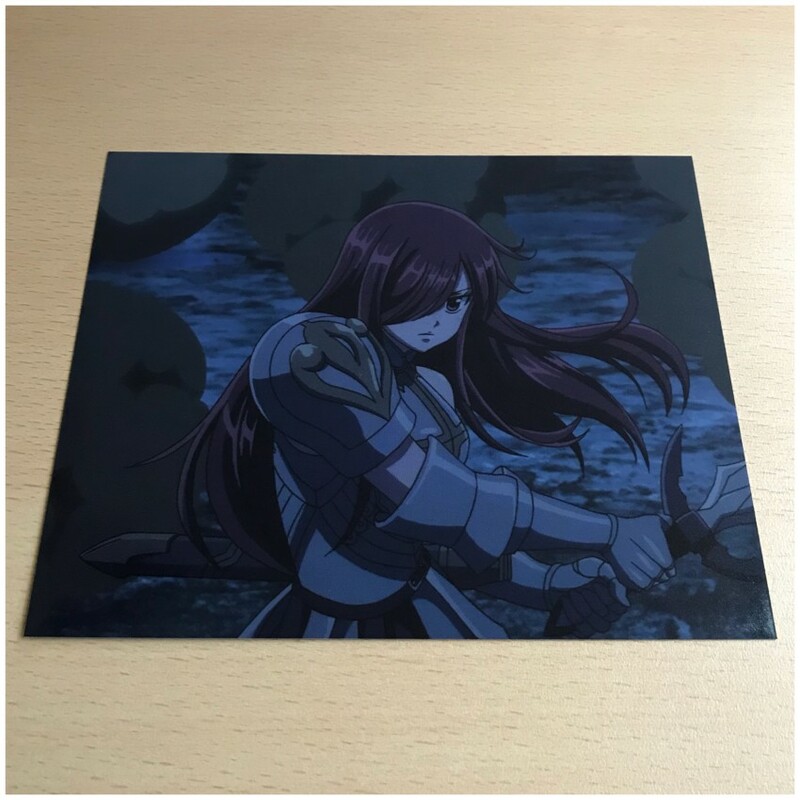 And now onto the rest of the set! 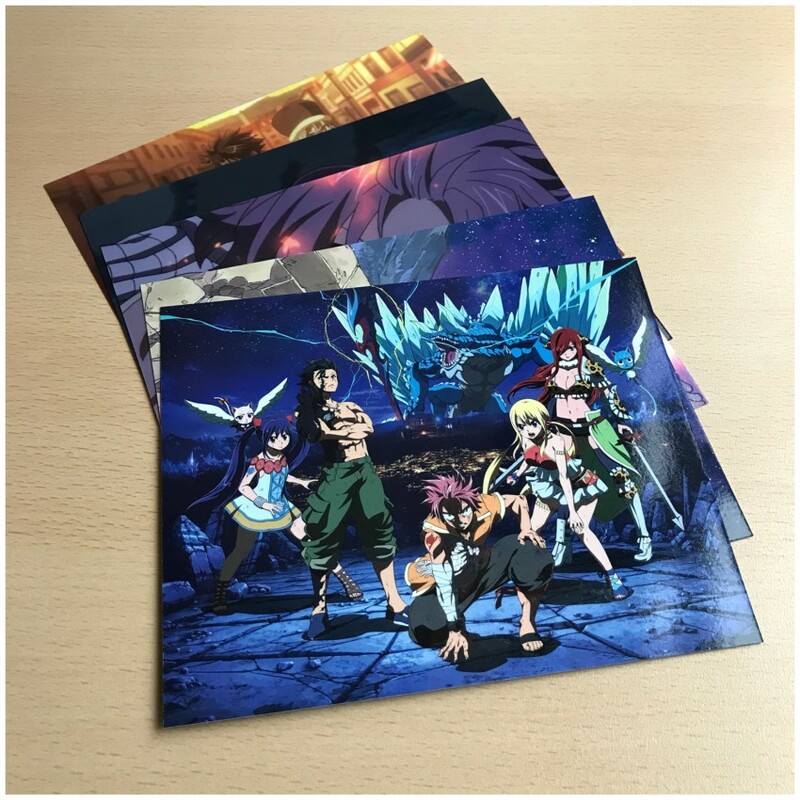 There are art cards included in this set! 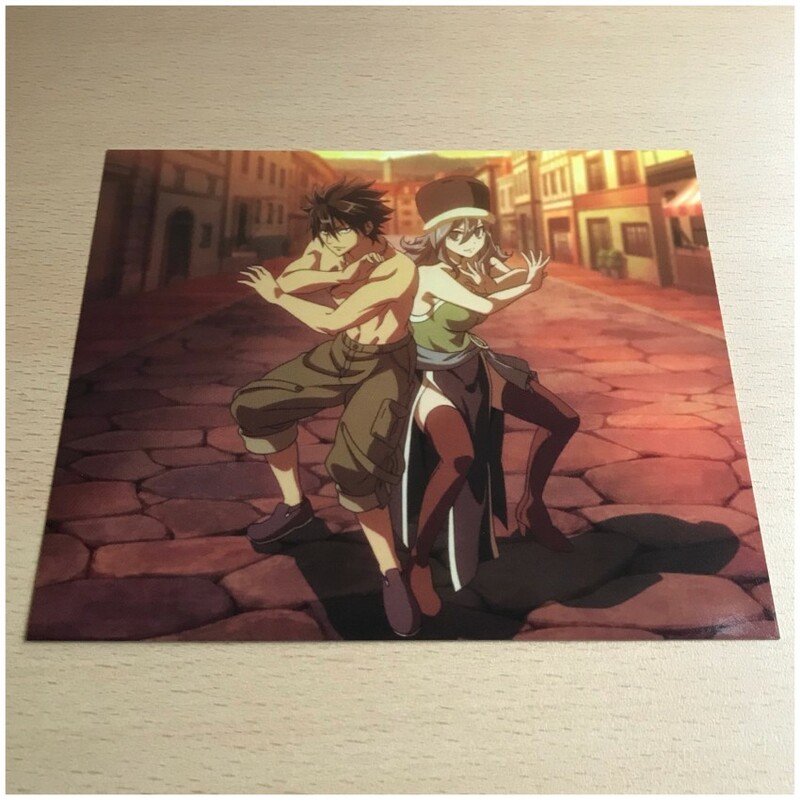 There’s also an A3 poster included! It’s a replica of the poster utilised during our theatrical screenings in 2017! And that concludes this unboxing of the Ltd Collector’s Ed. 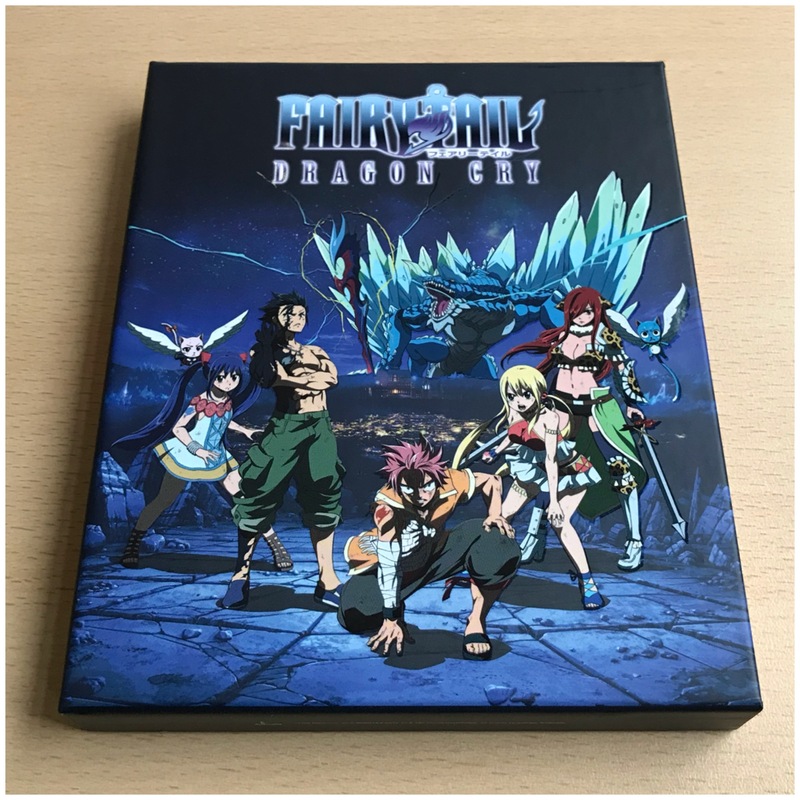 Blu-ray+DVD set of Fairy Tail: Dragon Cry! 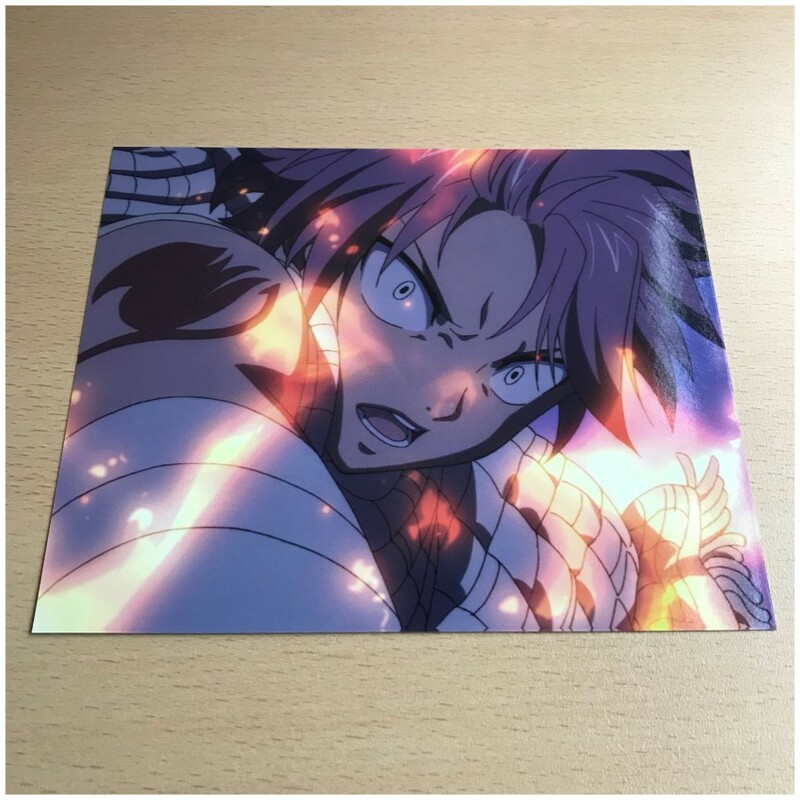 Being released on 28th May. 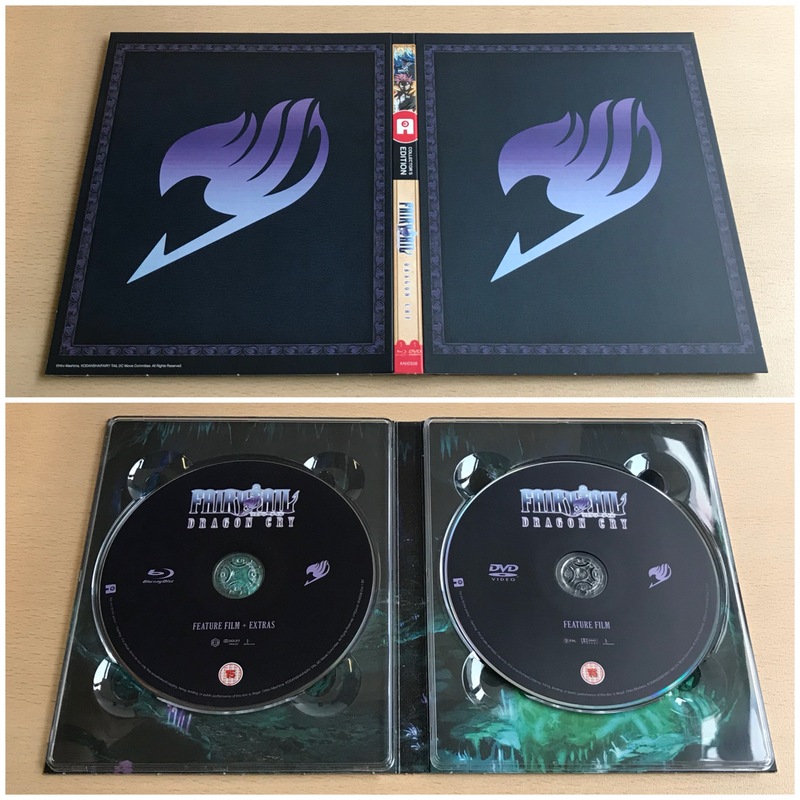 We hope you’re looking forward to adding this film to your collection.